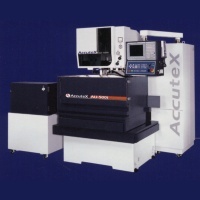 Serial: Au-500i; The new achievement of Accutex R&D. 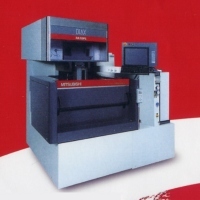 Powerful performance, affordable price. 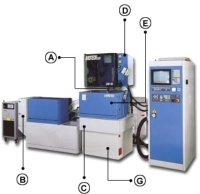 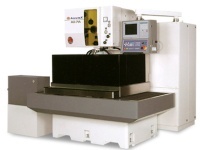 Serial: AS530; High-precision machinery, high-speed machining, intelligent corner turning, & human-based operation. 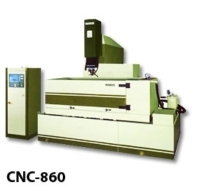 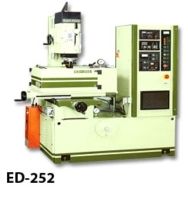 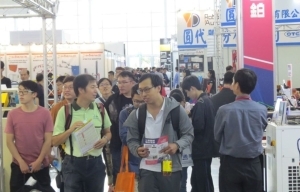 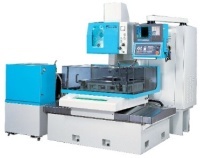 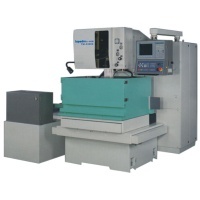 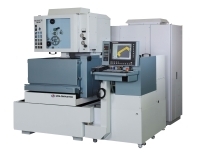 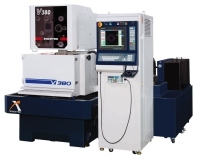 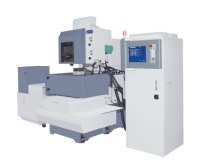 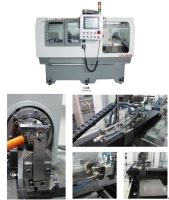 Serial: EW-C320F; 5-Axis (X,Y,Z,U,V) CNC Wire Cut EDM. 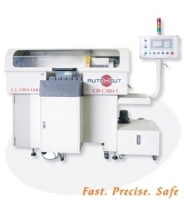 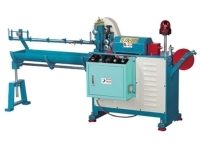 Best-Buy Model, Easy for Operation & Maintaining. 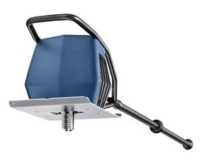 Bigger Sizes Available.